IDE is one of the basic fundamental necessity of any programming why because without it you cant even think of building any application now a day if you are very new to java programming , you probably using notepad or notepad++ for writing you hello world program but have you every think how programming will be happened in IT Industry , do the programmer write the code in notepad or notepad++ only. 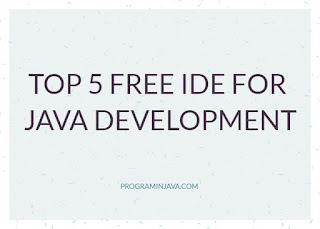 Let see what IT industry or even and individual Programmer use for Java programming . IDE Integrated development environment is software which provide all the facilities a programmer required to develop the application. So what all IDE programmer used for java programming. 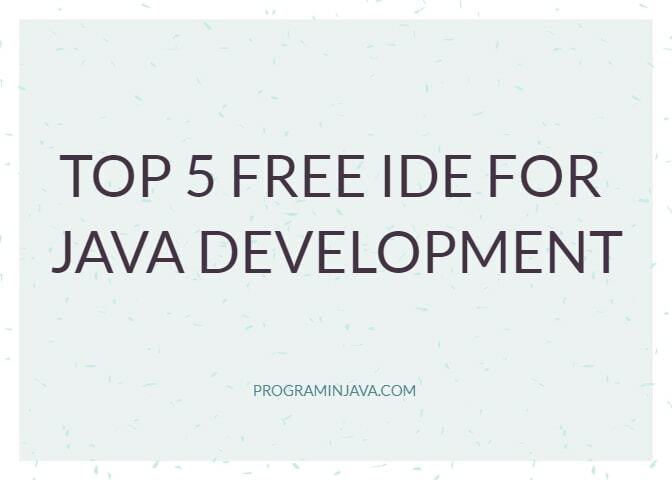 Let see the Top 5 IDE used for java programming. Eclipse : Eclipse is one of the Best Open source IDE used for Java development in IT Industry , It is completely free as well as provide great integration functionality to third party plugin such as git , maven etc. Eclipse is one of the Widely used IDE for Java development. Intellij IDEA : It is one of the best Open Source IDE not only for Java development but for everything else , It is mostly used for Front end development , The Best thing of IntellijIDEA is it is as licensed IDE as well as Community Version IDE , So you will get the Enterprise support as well if you required. Netbeans: Netbeans is also very popular for java development , It is mainly used for Desktop Application as it provide the functionality of Drag and drop for desktop application. BlueJ is an integrated development environment (IDE) for the Java programming language. It has been mainly developed for educational purposes, but is also suitable for those who wish to do small-scale software development. It runs with the help of a JDK (Java Development Kit). Android Studio : Android Studio is one of the best for Mobile developers especially Android Developer , Though Android written upon wrapper of Java. Android Studio is freely available under the Apache License 2.0 and it is available for download on Windows, Mac OS X and Linux and replaced Eclipse as Google’s primary IDE for native Android application development. If you have any other IDEs which are better than mentioned above you can leave us a comment stating your opinion.